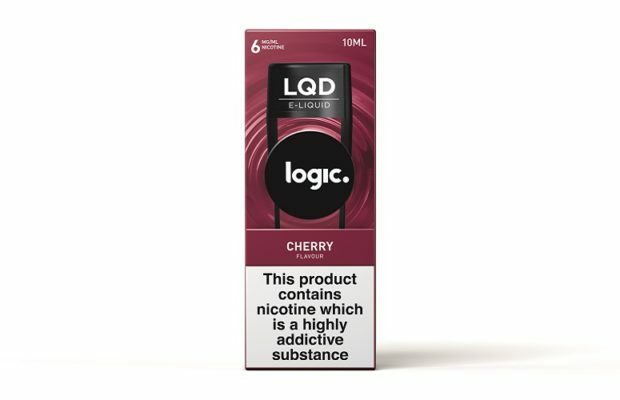 Vaping brand, Logic has extended its successful product range with the launch of new lower strength (6mg) Logic LQD e-liquids. Now accounting for over a third of the segment, the UK-made product taps into a growing consumer demand for lower strength e-liquids. 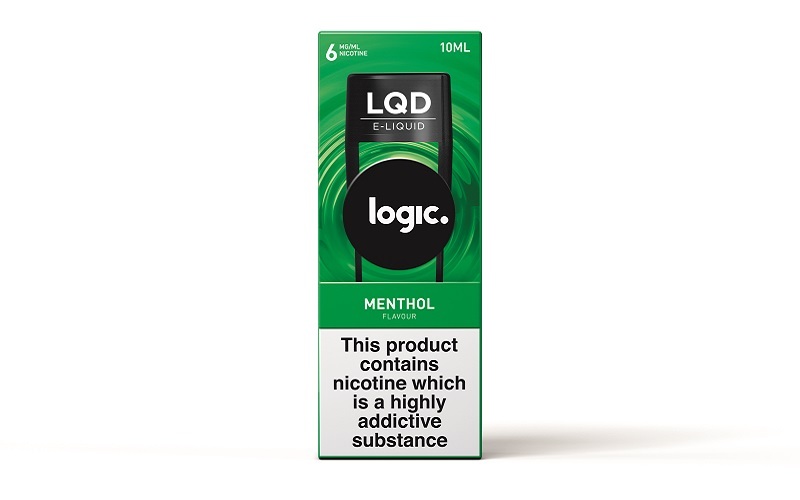 Available in a range of popular flavours – Tobacco, Menthol, Cherry, Berry Mint, and Strawberry – the expanded LQD range now includes 18mg, 12mg and 6mg strengths. 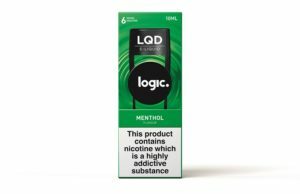 The 6mg Logic LQD e-liquids, which offer precise delivery and a three-step child resistant mechanism, are available in all channels with an RRP of £5. The new range of e-liquids can be used with any refillable device, including the successful Logic LQD. 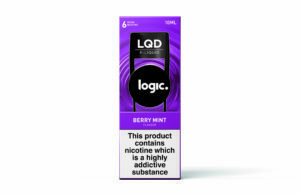 Setting it apart from other products on the market, features of Logic LQD include an advanced refilling system that guarantees easy and precise e-liquid delivery. With refillable vapes accounting for 57% of unit sales and 50% SOV in traditional retail [iii], e-liquids are an essential product line for all retailers’ vaping ranges. JTI’s extensive UK sales force is fully trained on the vaping category and will support the launch with merchandising and product advice. 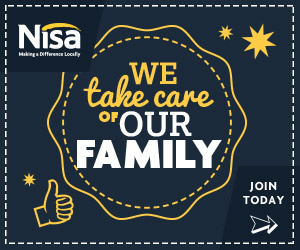 New point of sale materials will also be available to help retailers increase visibility of the new products in store. 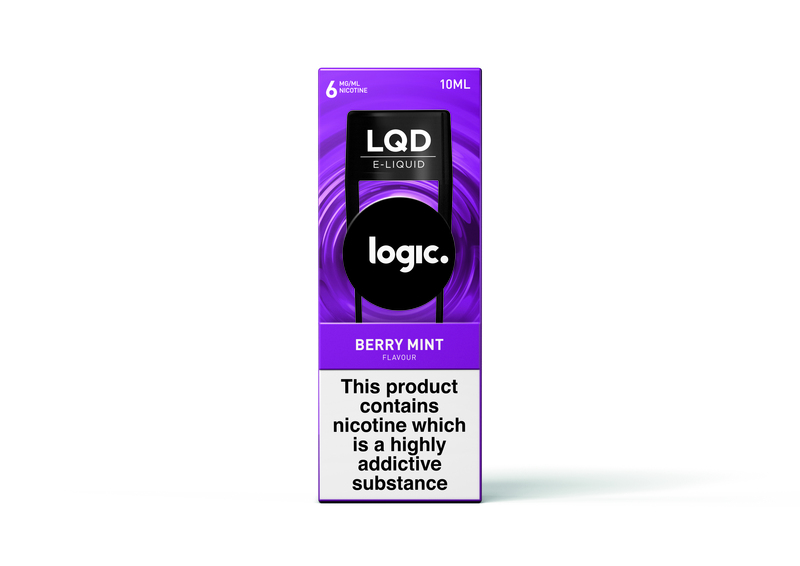 For more information on Logic LQD and its range of e-liquid flavours and measurements, retailers should speak to their local JTI representative or call the Logic help desk on 0800 112 3401. Retailers can also visit www.jtiadvance.co.uk for further information, support and guidance on tobacco and e-cigarette vaping.